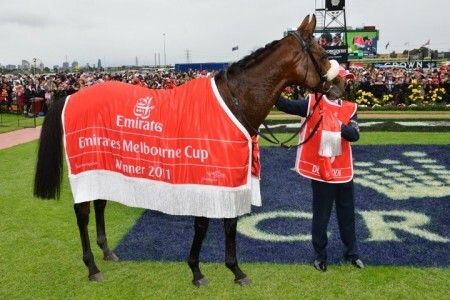 Each Melbourne Spring Racing Carnival the $3 million Group 1 Ladbrokes Cox Plate (2040m) runs at Moonee Valley Racecourse and official Cox Plate tips are out as soon as the field of weight-for-age hopefuls is released on the Tuesday before the race runs in late October. 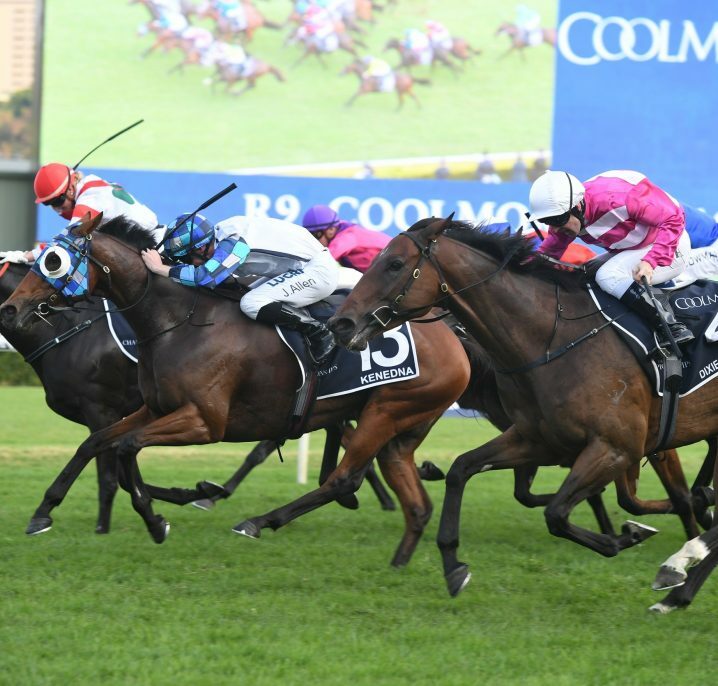 Early Cox Plate tips favour proven weight-for-age performers and classy gallopers that ran in the previous spring’s Cox Plate trifecta. 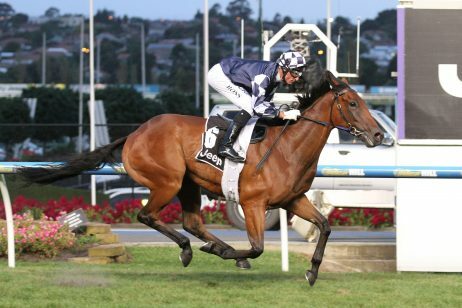 All-in Cox Plate betting is often led by the reigning Cox Plate winner that the Cox Plate tips predict will go back-to-back in the ‘race where legends are made’. 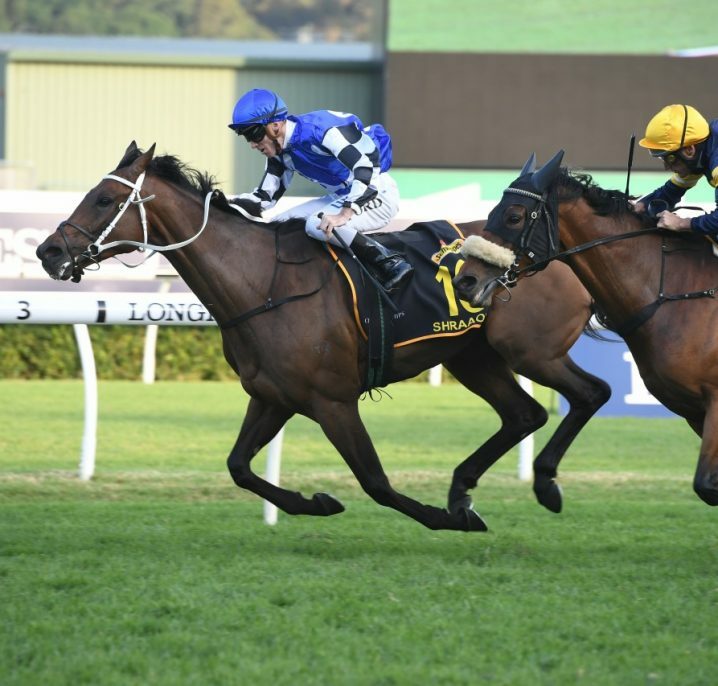 History shows this can be a successful way to punt with Winx (2015-17), So You Think (2009-10), Northerly (2001-2002) and Sunline (1999-2000) recent Cox Plate champs to secure successive editions of the classic. 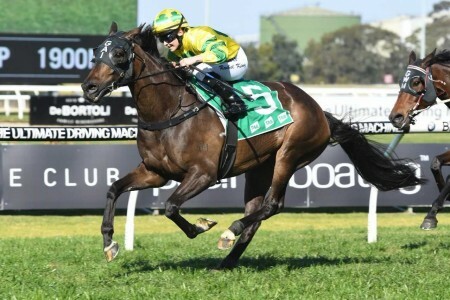 Other Cox Plate tips to consider, which we look at in more detail below, include studying the results of the traditional Cox Plate lead-up races and checking the Cox Plate odds on offer for the favourite in the field. 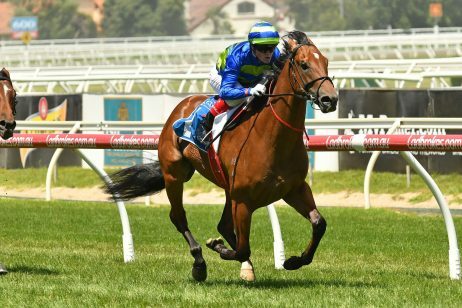 The 2018 Cox Plate tips will be published right here closer to race day with the race scheduled to run on Saturday October 27, 2018. 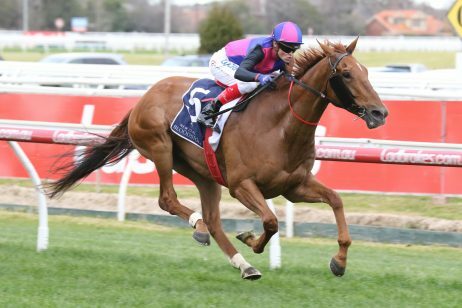 There are a number of traditional lead-up races into the Cox Plate field each year including the Group 1 Caulfield Guineas (1600m) held a fortnight earlier for three-year-old hopefuls. 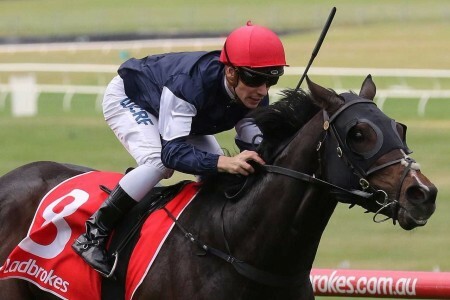 The last Cox Plate winning three-year-old to come off a run in that year’s Caulfield Guineas was Shamus Award (3rd in 2013) who made history as the first maiden to take out Australasia’s weight-for-age championship. 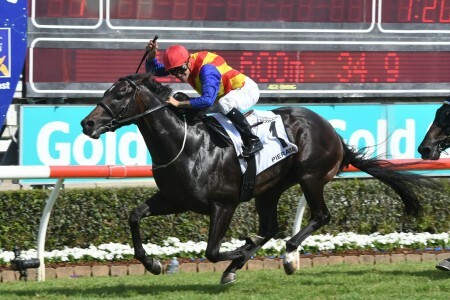 The other key Cox Plate lead-up race is the Group 1 Caulfield Stakes (2000m), a weight-for-age race contested at Caulfield Racecourse two weeks before Cox Plate Day. 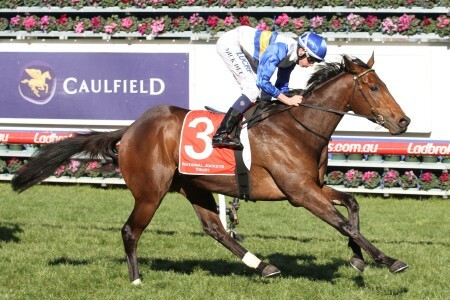 Previously known as the Yalumba Stakes, this race last produced a Cox Plate winner in 2016 with superstar mare and returning champion Winx doing the double. It’s also important to look at the international Cox Plate lead-up races for overseas-trained runners taking on the locals. 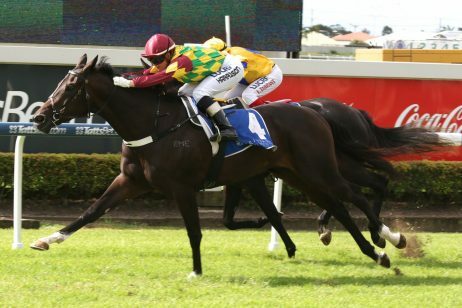 Horse Racing Tip If you are going to bet on the Cox Plate favourite, be sure to check out early odds that could payout better. 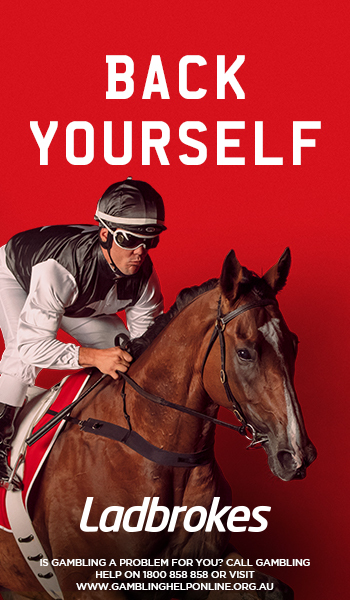 Click here to join Ladbrokes now and see their early Cox Plate odds! 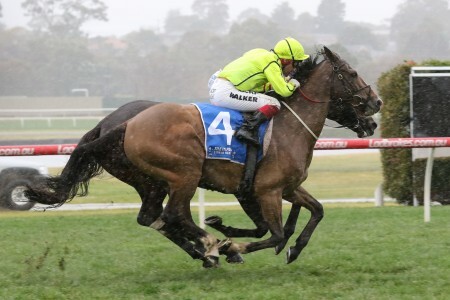 The Cox Plate favourite is the shortest-priced of the runners in the markets and the one the bookmakers have top of their Cox Plate tips for that year. 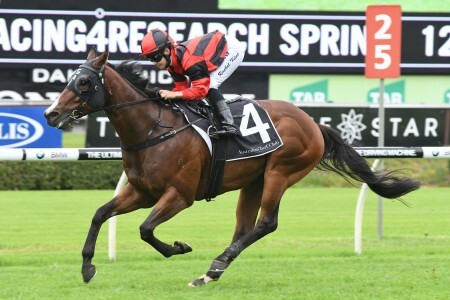 While the Cox Plate top fancy often has the best lead-up form, track / distance record and is considered the best winning hope their record isn’t exactly promising in this race. 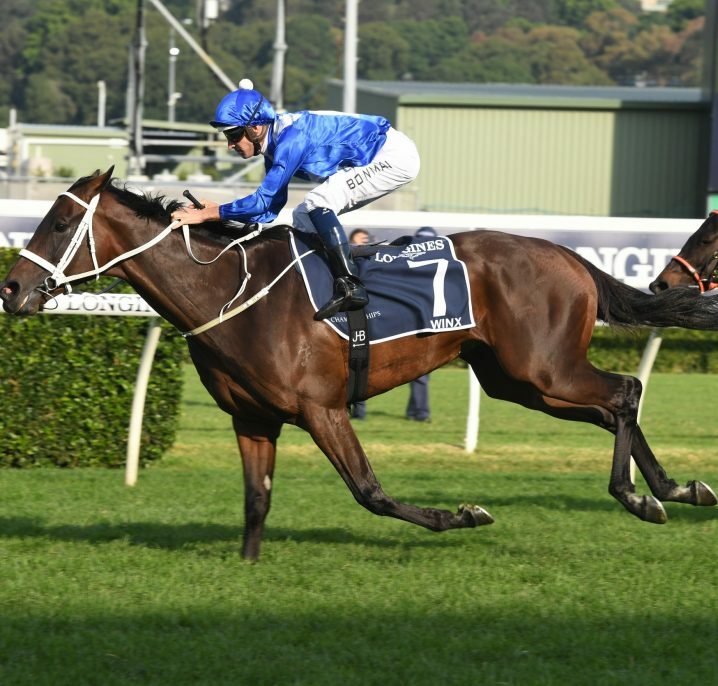 From 2006 – 2018 just five Cox Plate favourites saluted for the punters with So You Think (2010) and Winx (2015-17).